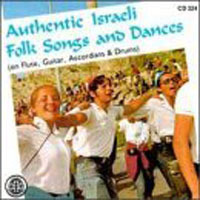 This page contains a translation into English of the lyrics to the popular Israeli song "Hava Nagilah", which is widely used as a folk dance at Jewish weddings and other joyous occasions. The folk dance that people do to this uses the same steps as the Greek folk dance known as hasaposerviko. Also included is a transliteration of the Hebrew lyrics into the Roman alphabet so you can sing along if you like. The song we are familiar in modern times is based on an earlier slow 19th century chant attributed to Sadigurer Chasidim, who lived in the region we know today as Ukraine. The modern version of the song was composed in 1915 by either Abraham Zevi Idelsohn or Moshe Nathanson. 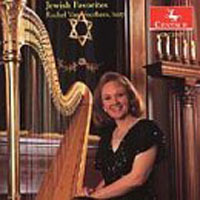 The first recording was by Abraham Zevi Idelsohn, in 1922. Music: Either Abraham Zevi Idelsohn or Moshe Nathanson, based on a 19th century song attributed to Sadigurer Chasidim.